Morning pickup from your palace and drive to Alwar. 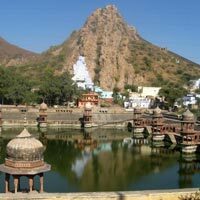 A historically significant city, Alwar is one of the oldest kingdoms of Rajputana and has a quite a few things to offer in terms of tourism and sightseeing. The grandeur and splendour of Rajasthani architecture is very much visible in the City Palace of Alwar. 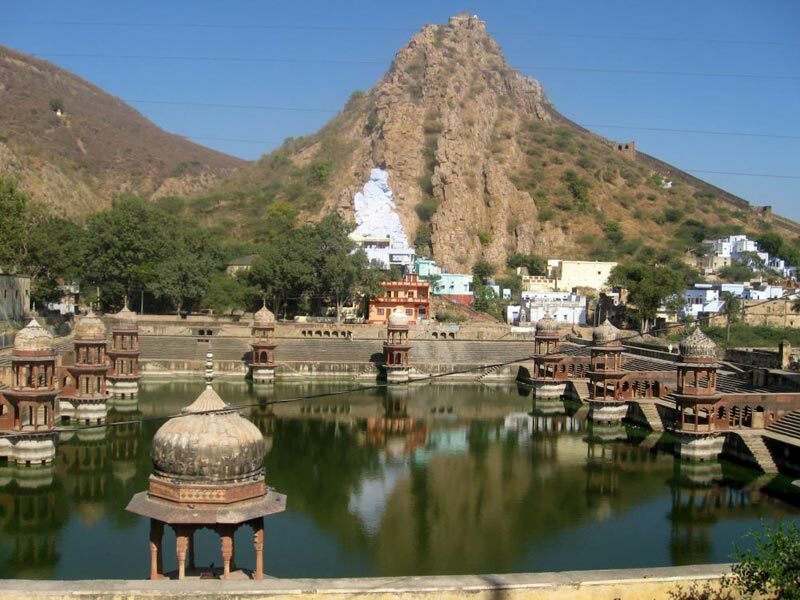 The Sariska Tiger Reserve can also be visited while on a trip to Alwar.